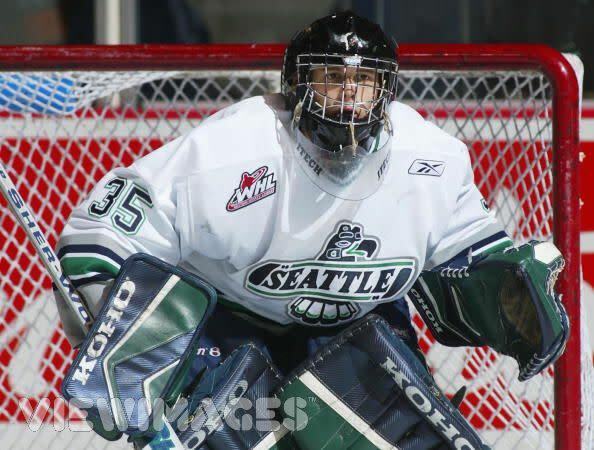 Seattle Thunderbirds hockey is played at the ShoWare Center in Kent. Come check out the T-Birds at the , 6,100-seat ShoWare Center. 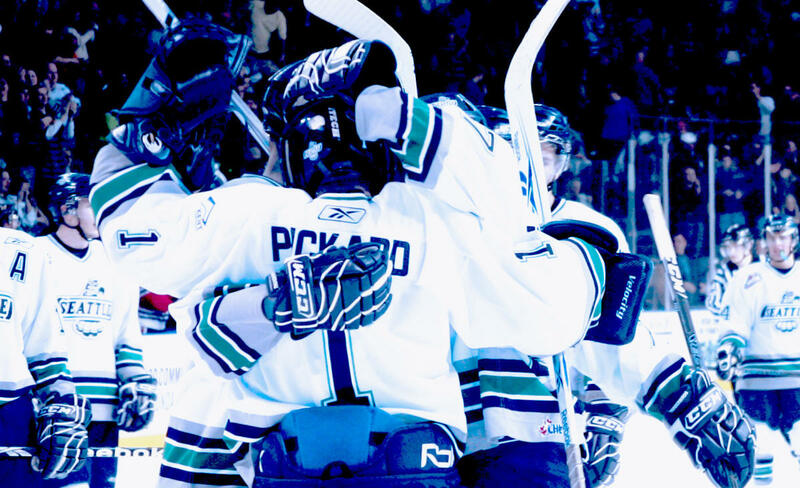 Single game tickets are available online at www.seattlethunderbirds.com The T-Birds are a member of the Western Hockey League (WHL), the top hockey development league in North America. 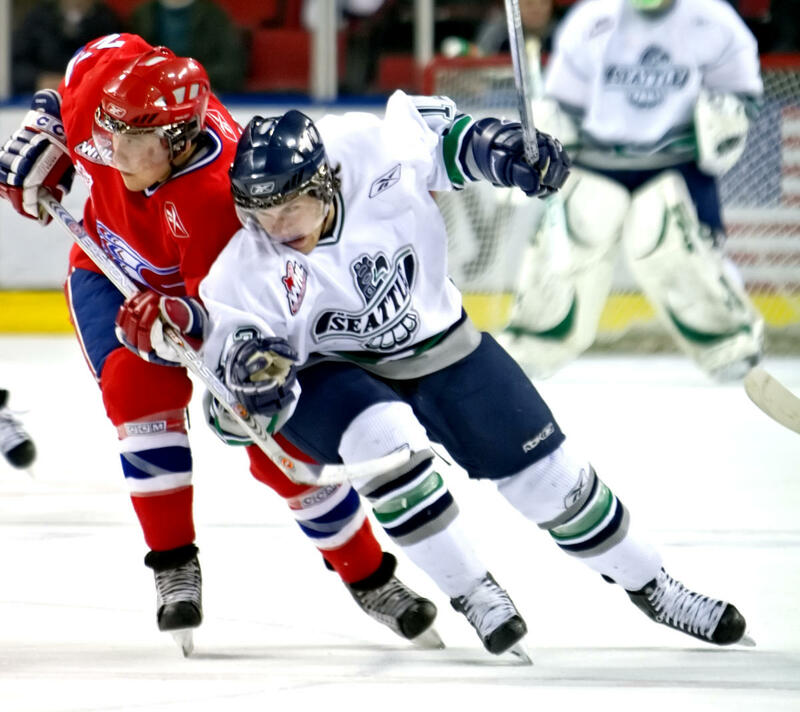 T-Birds players are 16 to 20-years-old and are working their way to the National Hockey League (NHL). The ShoWare Center is a intimate, loud and exciting venue to watch hockey. Fans will be excited by how close they are to the action and the influence they will have on the outcome of the game.